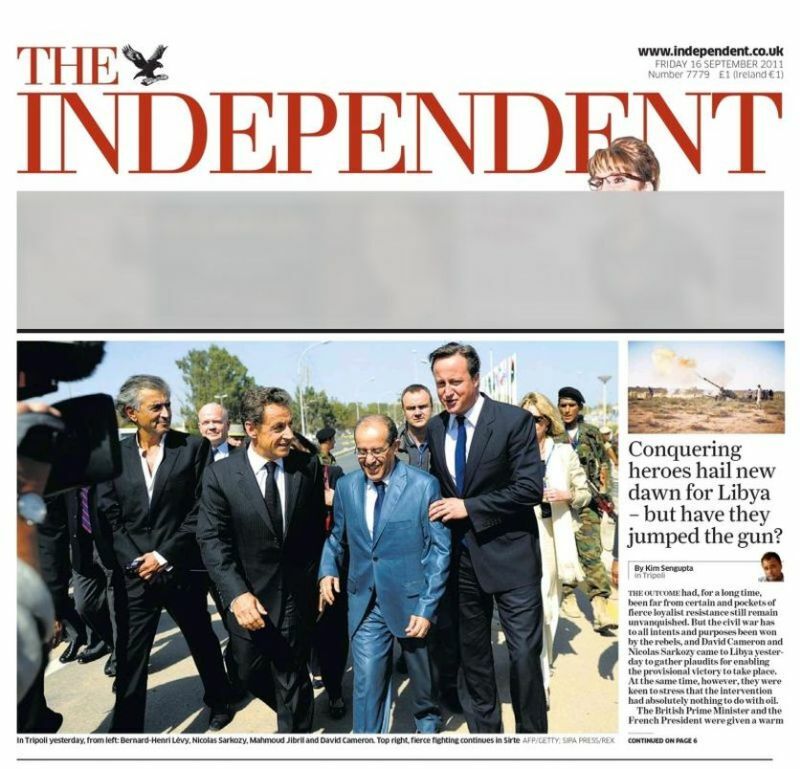 it is worth remembering the September 2011 visits by the arch-war criminals French President Nicolas Sarkozy, British Prime Minister David Cameron and Turkey’s Prime Minister Recep Tayyip Erdogan to the NATO-occupied Libya. 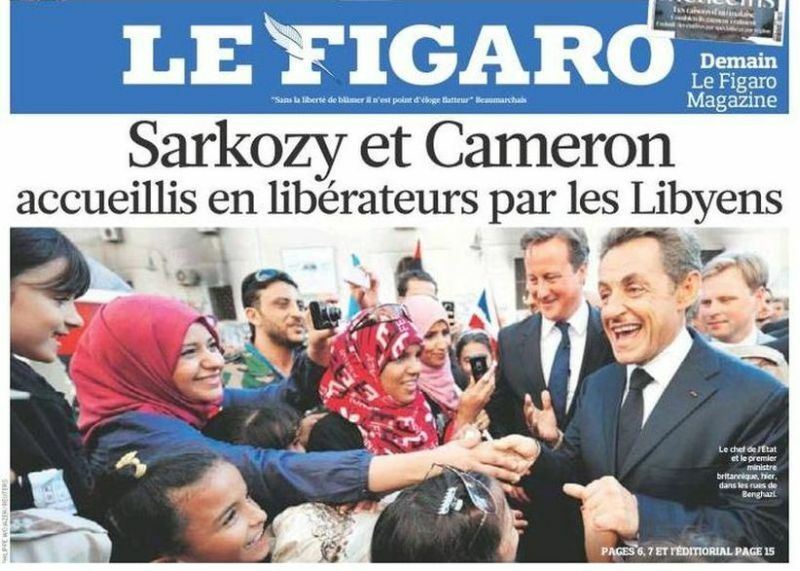 caption: [French] head of state [Nicolas Sarkozy] and British Prime Minister [David Cameron] in a street of Benghazi yesterday. 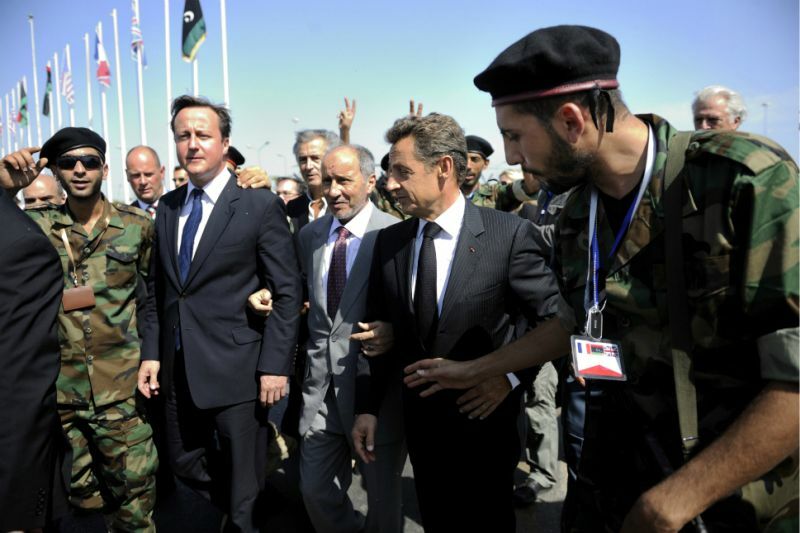 NATO’s top mercenary-terrorist commander Mahdi al-Harati stands in the background. 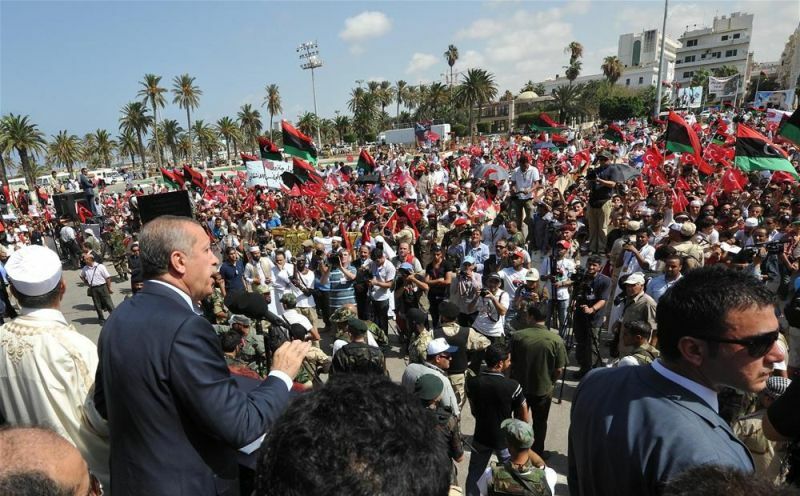 Mr Erdogan’s visit took place the day after French President Nicolas Sarkozy and British Prime Minister David Cameron’s visit to Tripoli and Benghazi. 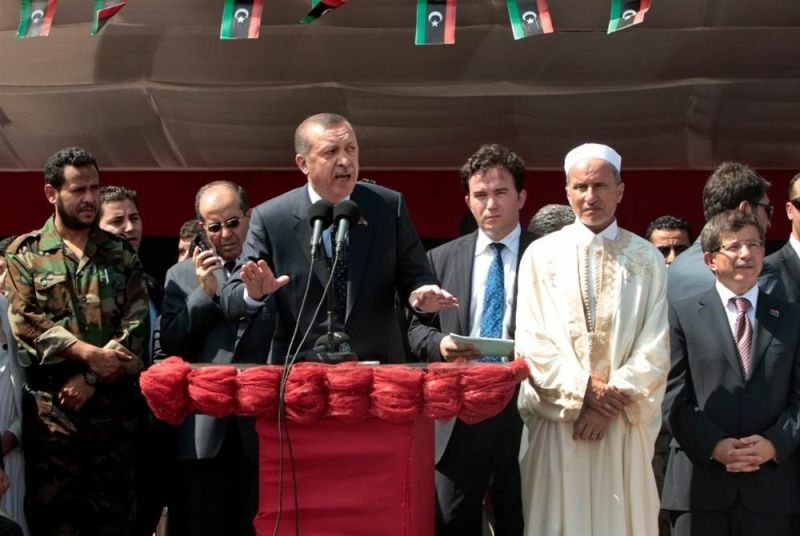 Libya’s “President” Mustafa Abdul Jalil, Turkey’s Prime Minister Recep Tayyip Erdogan, Foreign Minister Ahmet Davutoglu, Deputy Prime Minister Bekir Bozdag, Energy Minister Taner Yildiz, Economy Minister Zafer Caglayan attend Friday prayers, Green Square, Tripoli, 16 September 2011. Turkey’s Defense Minister Ismet Yilmaz and Minister of Transport Binali Yildirim [not seen in this photo] are also present. 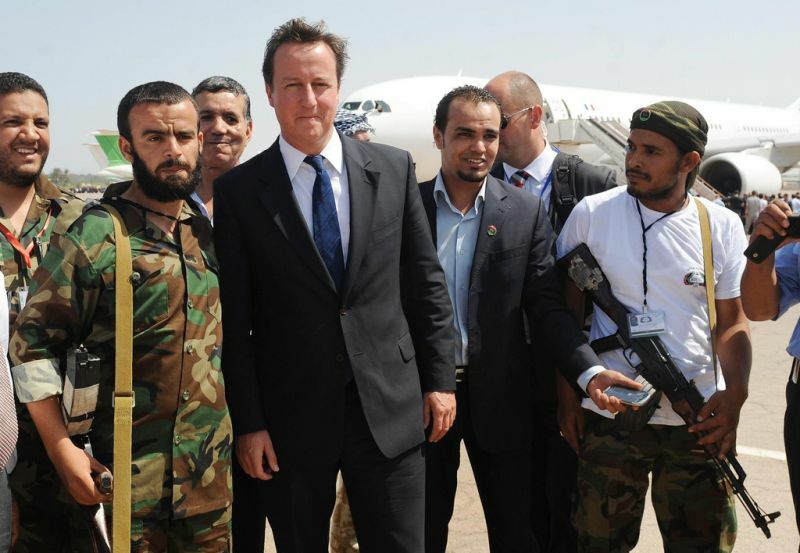 Abdel Hakem Belhaj has played a key role in NATO’s invasion of Libya and then in NATO’s covert war on Syria. During Turkey’s Prime Minister Recep Tayyip Erdogan’s visit to the wounded passengers of the Gaza-bound Mavi Marmara aid flotilla, Libyan-Irish “activist” Mahdi al-Harati kisses him on the forehead, Ataturk Hospital, Ankara, 3 June 2010 Turkey’s Deputy Prime Minister and Turkey’s Minister of Health Recep Akdag are standing aside. Qatar’s Foreign Minister Ahmed bin Abdullah al-Mahmoud [not seen in this photo] is also present. 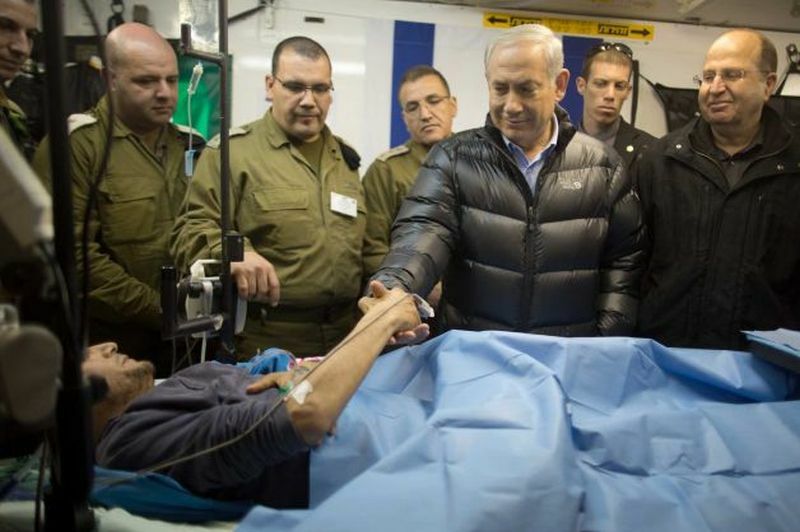 Libyan-Irish “activist” Mahdi al-Harati (*) was supposedly injured during Israeli army’s assault on the Gaza-bound Mavi Marmara aid flotilla on May 31, 2010 and then brought to Turkey for treatment. 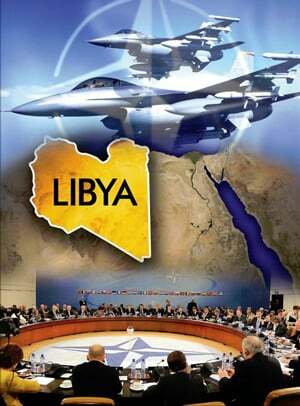 In reality, this assault, which resulted in the massacre of 10 passengers (**), was a joint false-flag operation by Israel, Turkey, Britain and U.S. launched nine months before NATO’s overt invasion of Libya and covert war on Syria. 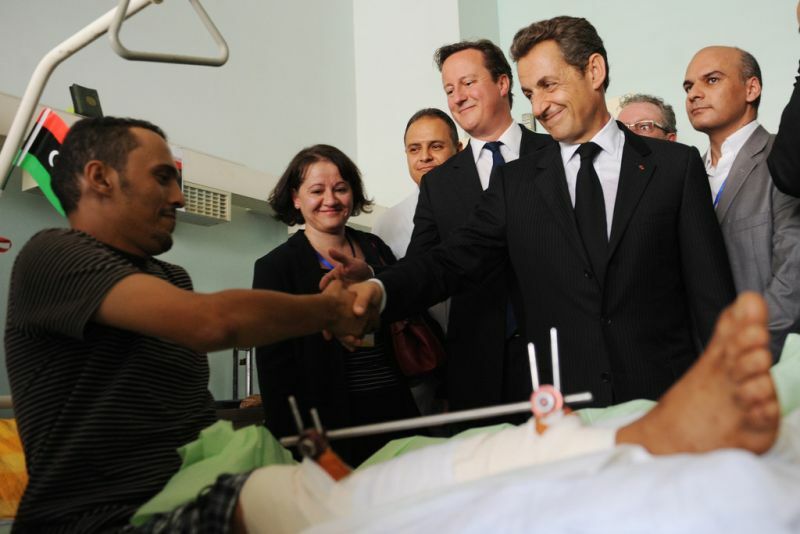 caption: Yesterday, [Turkey’s Prime Minister] Erdogan visited the wounded. 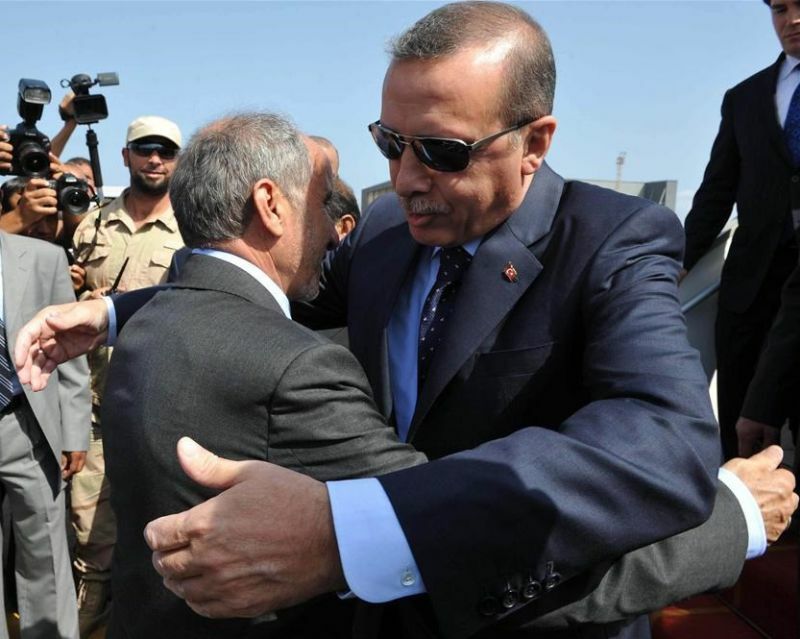 Libyan [Mahdi] Harati kissed Erdogan. 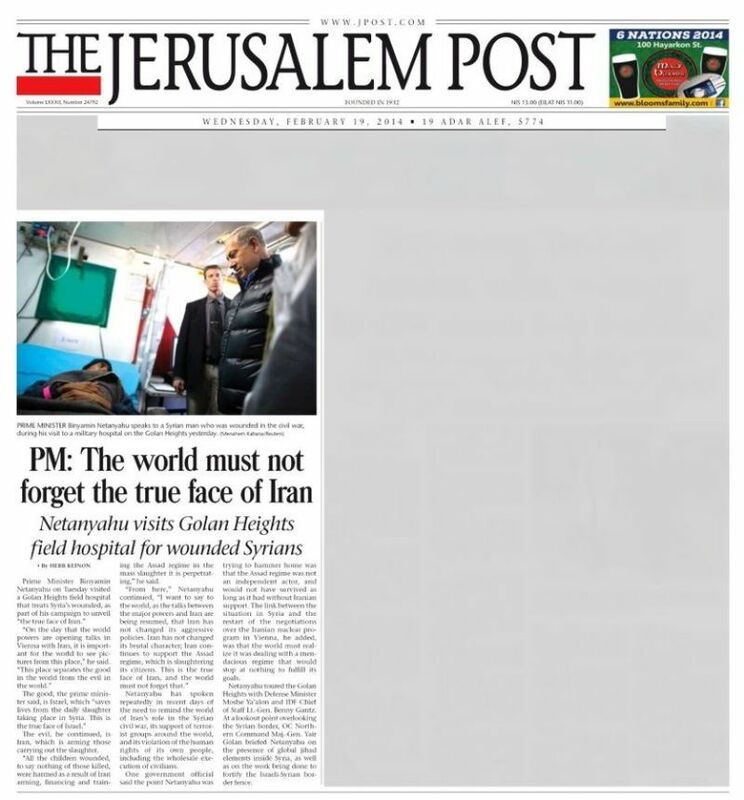 Israeli Defence Minister Moshe Ya’alon stands aside.